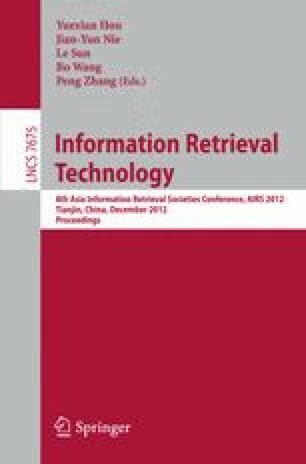 This paper studies the advertisers from whom the search engine may increase the revenue by offering an advanced sponsored search service. We divide them into head and tail advertisers according to their contributions to the search engine revenue. Data analysis shows that some tail advertisers have large amount of budgets and low budget usage ratios, who aimed to achieve the planned campaign goals (e.g., a large number of clicks), but they finally failed in doing so due to wrongly-selected bid keywords, inappropriate bid prices, and/or low-quality ad creatives. In this paper, we conduct a deep analysis on these advertisers. Specially, we define the measures to distinguish potential head advertisers from tail advertisers, and then run simulation experiments on the potential head advertisers by applying different improvements. Encouraging results have been achieved by our diagnosing approaches. We also show that a decision tree model can be implemented for a better improvement to those advertisers.